This Sunday I have the pleasure of playing a short recital with fellow WCMS faculty member and jazz trumpeter Dan Teager. We’ll be exploring solo and duet music for trumpet and horn. Highlights include the music of Bozza, Persichetti, and some of Dan’s original music. Jazz, classical… there will be something for everyone! Hope to see you there. 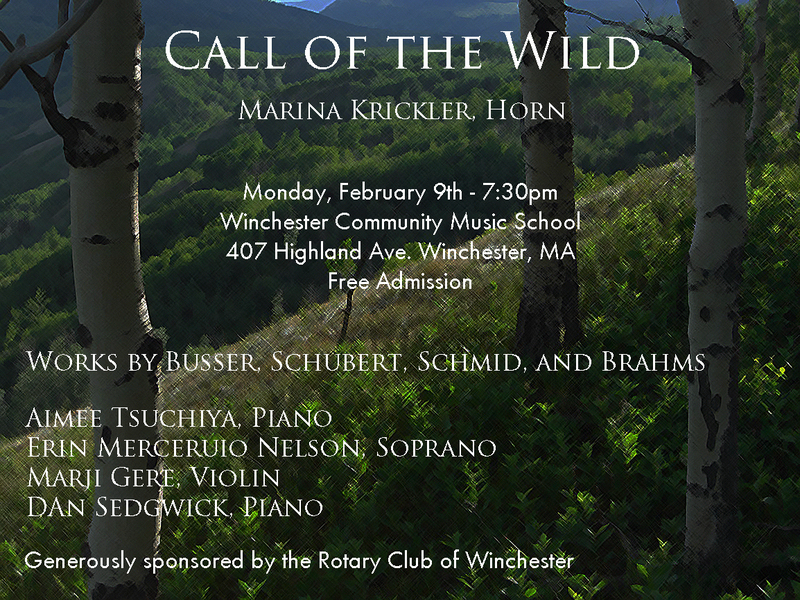 This entry was posted in Performance and tagged Chamber Music, Solo, Winchester Community Music School on January 5, 2016 by marinakrickler. Red Hedgehog EP Now Available on Bandcamp! Curious to hear what we’ve been up to? Now you can. Hedgehogs sounds are now in orbit! This entry was posted in Uncategorized on September 14, 2015 by marinakrickler. Hedgehog Summer in a Nutshell! Here’s a taste of Red Hedgehog Trio’s summer adventures. Late summer greetings from your doting horn trio! We wanted to share a quick update about what we’ve been up to this summer. This June, we spent a wonderful two weeks in Saranac, NY, as guests of Hill and Hollow Music. We were fed, entertained, and housed like royalty; we got to hunker down and rehearse daily with a beautiful concert grand piano in a magical space with the perfect acoustic for our ensemble, and then perform there; we were taken on hikes and swims and provided firewood for a solstice fire in our very own fire pit. 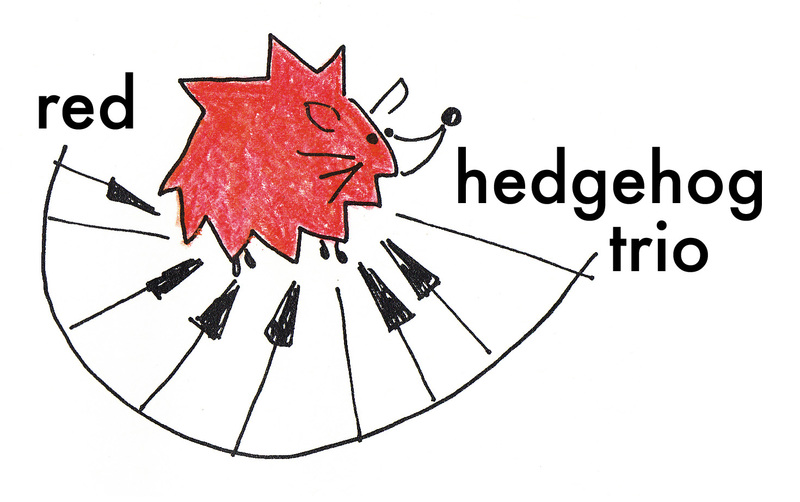 This entry was posted in Hedgehogs, Performance and tagged Chamber Music, New Music, Performance, Recording, Red Hedgehog Trio on September 8, 2015 by marinakrickler. Spring is just around the corner, and so is my rescheduled recital! 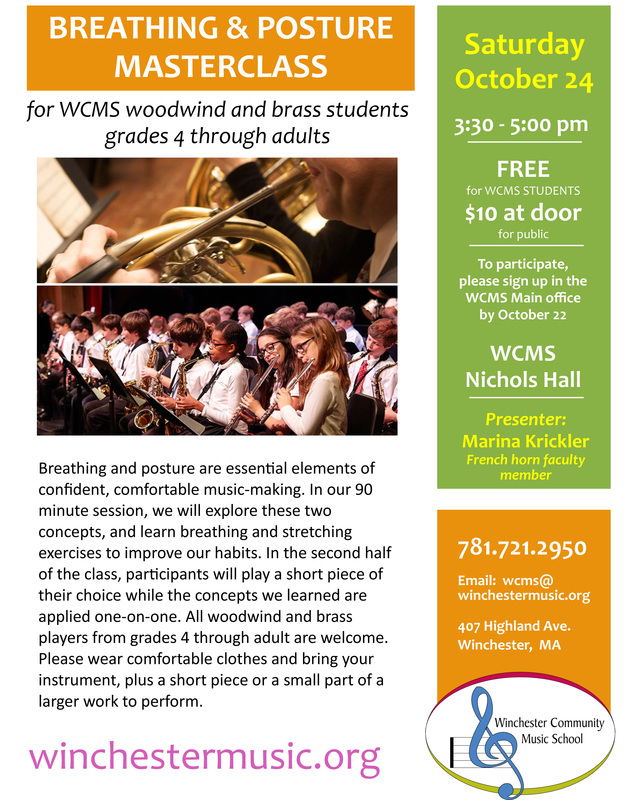 I’m grateful that we were able to find an alternate date – no small feat given busy musicians’ time constraints, and the full schedule of performances at WCMS. Looking forward to sharing the stage with my wonderful colleagues and bringing these pieces to life! This entry was posted in Performance and tagged Chamber Music, Performance, Recital, Red Hedgehog Trio, Winchester Community Music School on March 17, 2015 by marinakrickler. A fundamental element of my instrument is its deep connection to nature. Please join me and my wonderful colleagues on a musical exploration of the woods and streams of Europe from 1828 through the early 20th century. Repertoire includes: La Chasse de St. Hubert by Busser, Schubert’s Auf dem Strom, Im Tiefsten Walde by Schmid, and Brahms’ Trio for Horn, Violin, and Piano. Hope to see you there! 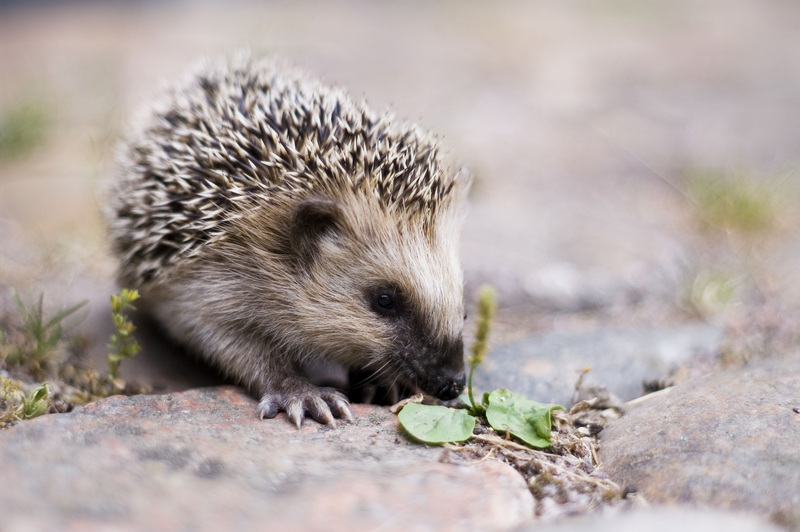 This entry was posted in Hedgehogs, Performance and tagged Chamber Music, Performance, Recital, Red Hedgehog Trio, Winchester Community Music School on January 24, 2015 by marinakrickler.